When you have a busy commercial laundry, it’s important to ensure you know how to keep your machines running well to avoid any downtime. Learning about preventative maintenance can save both time and money in the long run if you can avoid any breakdowns. 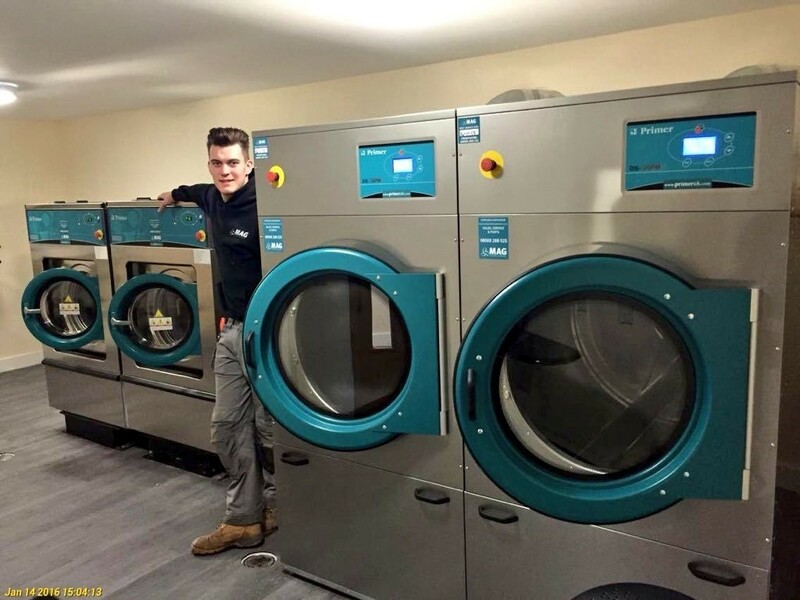 Our laundry engineers can advise you on the best upkeep for your machines when they are being fitted, so always take advantage of their knowledge. It’s a good idea to create your own schedule for checking and cleaning the machines regularly and ensuring your staff keep to the schedule. Get a log book to record regular checks and maintenance and get your staff to sign when they have completed each check to keep on top of it. 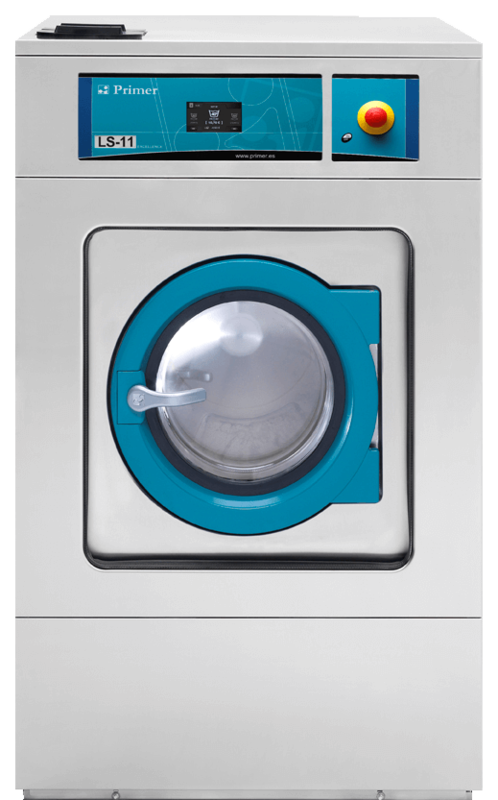 Here we have put together our top tips on how to keep your commercial washing machines running at their absolute best. Many people just store the manual, or at worst, lose it. However, it’s important to store the manual for each individual machine safely for future reference. Read it once the machine is installed and find out how to use the washing machine properly to avoid future problems. It’s important to run a hot wash (up to 90c) weekly if your machines are running constantly. This is especially important if you run regular low-temperature washes, as it cleans out the machine and avoids bacteria build-up with very hot water. It’s important to check and clean the filter screens regularly to ensure they are not filled with dust and fluff. If this isn’t done regularly, it can affect the performance of your washing machine. It’s also important to check the hoses regularly, looking for signs of wear and tear. If you see any cracks, blisters or material wear, give our helpline a call immediately to book in a service engineer for you. Blocked hoses can reduce water usage levels which means you will see a less effective wash cycle. If you leave the doors open, it allows moisture to dry out and avoids mould and mildew growing in the washing machine. Also, ensure you clean the drum and the seal regularly to avoid it getting mouldy and dirty. The soap dispenser on a commercial or industrial washing machine can get clogged up very quickly. We always recommend cleaning them out very regularly to avoid the build-up of powder or detergent. It’s a good idea to regularly check the washing machine belts for fraying or splitting, ensuring you can get them replaced before they break completely. We offer a monthly servicing offer, which includes all labour and all parts, with service engineers available five days a week. Our helpline is open 365 days a year, 24 hours a day and you can always reach us directly, with no answerphone service. We can offer this services from upwards of £25 per month, but call our sales team for a bespoke quote for your business. Call our sales team on 0800 0288 525 to find out more about our servicing options.